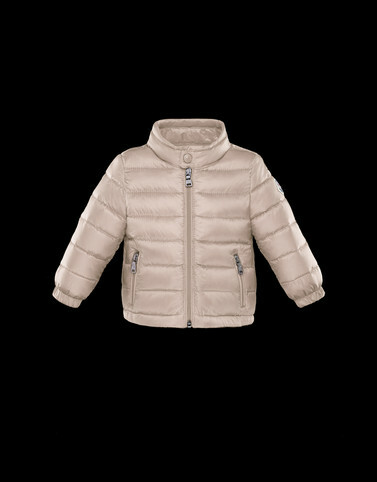 The Acorus has a unisex design, a jacket that can adapt to any situation like the most daring child. A piece clearly inspired by the adult collection, but softened with the touch of the quilting that has gained Moncler global recognition. Do not wash; Do not bleach; Do not tumble dry; Do not iron; Dry cleaning in tetrachloroethene - mild process; Wash separately; It is advisable to wash and iron the garment on reverse.